The Duke Blue Devils are the heaviest favorites entering the NCAA tournament since the 2014-15 Kentucky Wildcats, who arrived at the Big Dance undefeated but lost in the Final Four. If the Blue Devils come up short this year, millions of brackets will be busted and the bulk of the billions of dollars wagered on the tournament champion will end up staying with bookmakers. More money was bet on Duke to win the national title than any other team at sportsbooks across the nation this season. Nineteen percent of the money wagered on the odds to win the championship at William Hill U.S. sportsbooks is on the Blue Devils. Duke, the top seed in the East Region, is listed at 2-1 to win the tournament at multiple sportsbooks. The 2014-15 Kentucky team was near even-money to win the tournament, only to lose to Wisconsin in a Final Four upset. No. 1 seeds Virginia, Gonzaga and North Carolina are behind Duke with odds in the 6-1 range. They are the only teams with single-digit odds. This year's Kentucky squad, along with fellow No. 2 seeds Michigan State, Tennessee and Michigan are among the second tier of favorites. Virginia, not Duke, is the worst-case winner for MGM sportsbooks, which in January took a "near-six-figure" bet on the Cavaliers to win the national championship at 12-1. 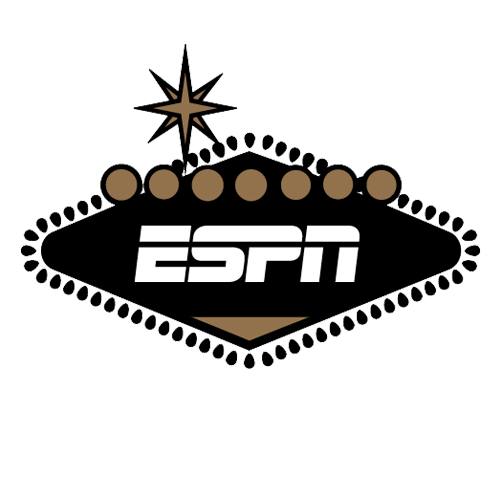 "Virginia is really the only bomb we're facing," Jay Rood, MGM vice president of risk, told ESPN. Out of 1.3 million brackets completed in ESPN's Tournament Challenge in the first three hours after the field was released, Duke was picked as the winner on 53.9 percent of entries. North Carolina was the second-most-popular choice at 11.5 percent.